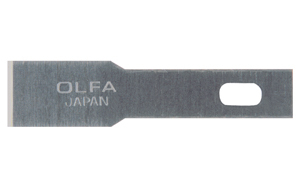 OLFA Blades KB4-F/5 Model 9166 are chisel replacement blades for the Precision Art Knife (AK-4). 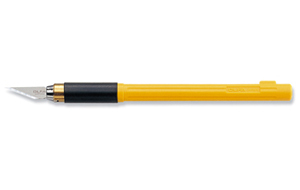 Ideal for trimming and deburring plastics, wood, films, etc. 5 blades per pack.